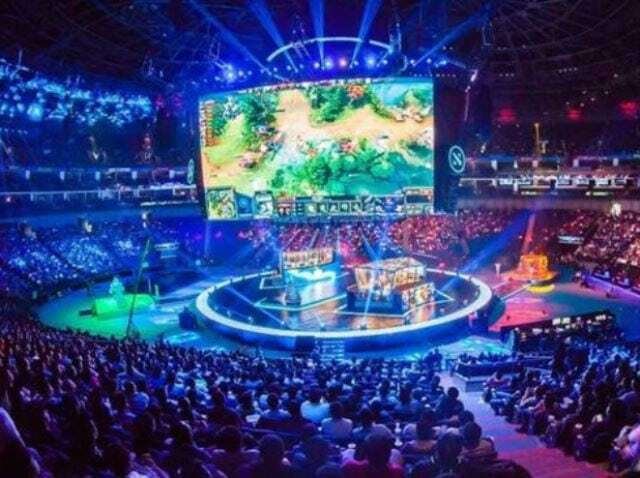 The Dota 2 community continues to back its crown jewel as The International once again broke its own prize pool record, commanding nearly $25 million for the event. Last year’s mark of $24,787,916 has now officially been topped, courtesy of the 2018 Battle Pass campaign, which crowdfunds the prize money by offering players cosmetic items, exclusive features, equipment, and other content. This will mark the fourth consecutive year that the all-time record has been set. The International 8 runs through Aug. 25, this year coming from Rogers Arena in Vancouver and marking the first time that it’ll be held outside of the United States. Group stages are now wrapped up, with the final 16 teams moving on for the record prize money, which initially began at $1.6 million. Returning champs Team Liquid, along with OpTic Gaming, Virtus.pro, PSG.LGD, VGJ Storm, OG Esports, Evil Geniuses and Team Secret will form the upper bracket, while Fnatic, Serenity Gaming, TNC Predator, Mineski, Winstrike, VGJ.Thunder and Vici Gaming are in the lower bracket. The five-person team and organization that lay claim as champions of The International 8 will earn $10.9 million. The finals are scheduled to take place on Aug. 25 at 5p.